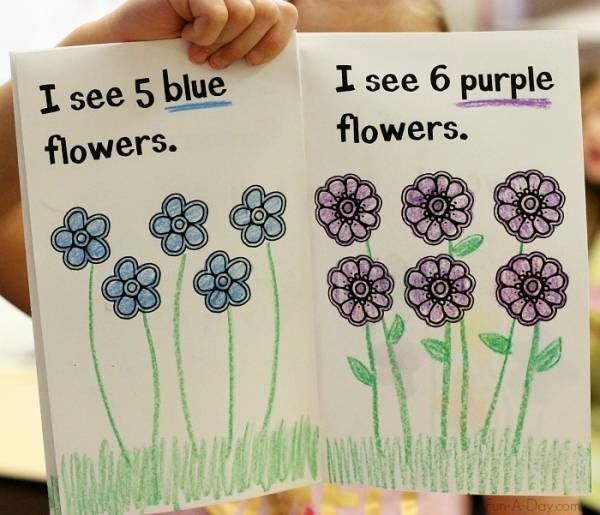 The concept of greater than and less than is not a hard one, but sometimes kids have trouble with which way the symbol should point. 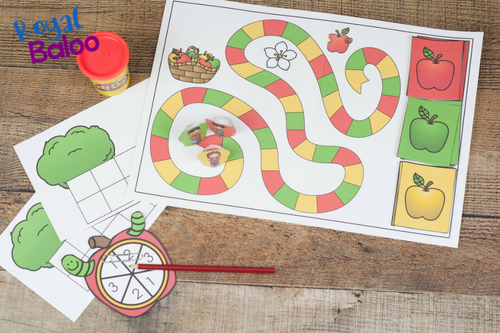 Everything’s more fun with apples in the fall, even learning activities. 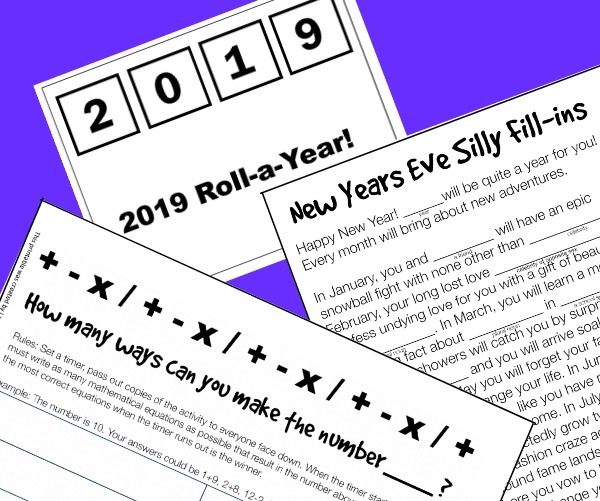 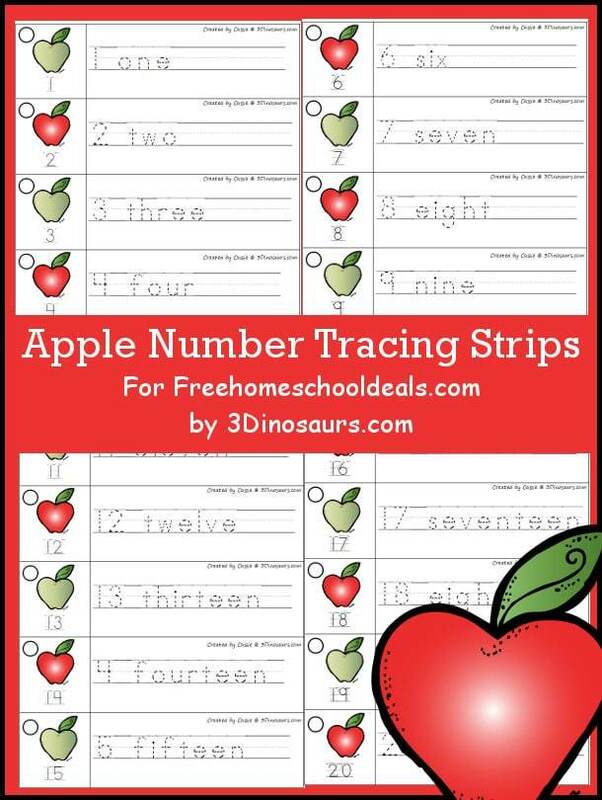 Check out these cute number tracing printables from 3 Dinosaurs. 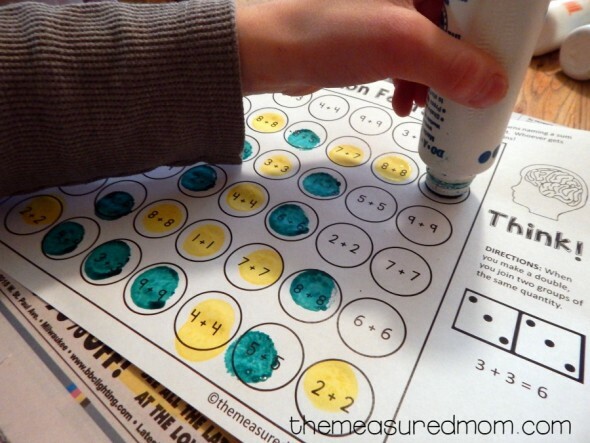 They use numbers from 1 to 20 and include tracing for both the number and the word. 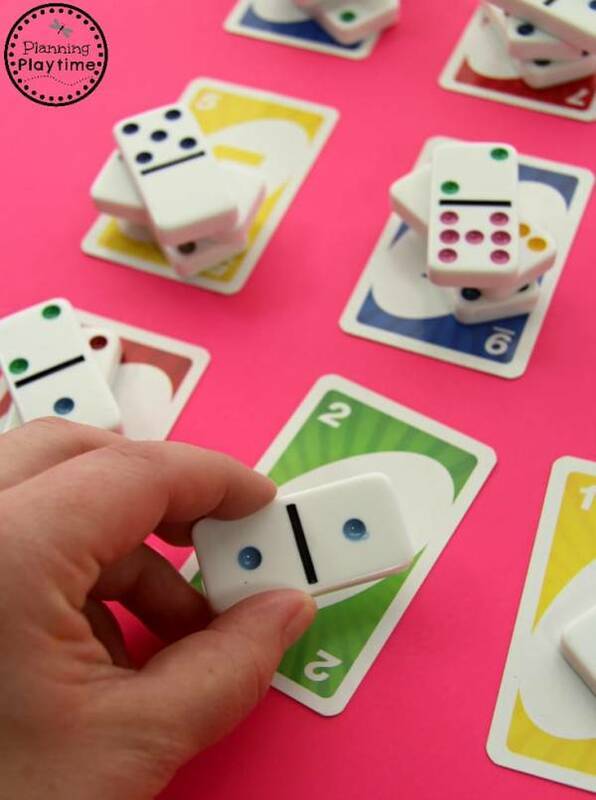 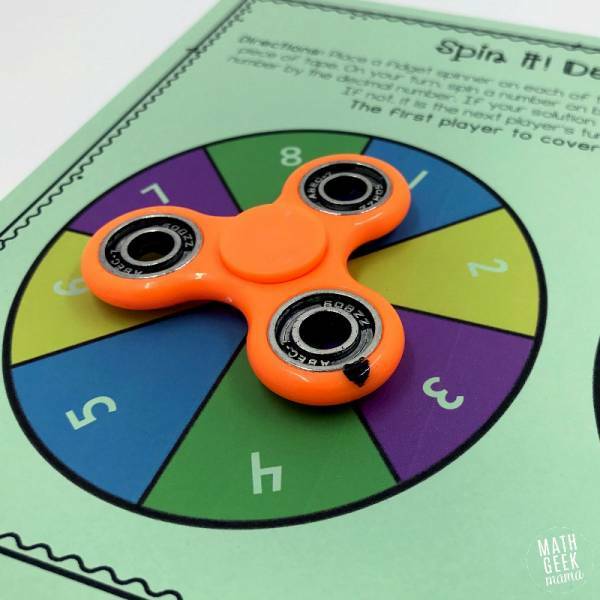 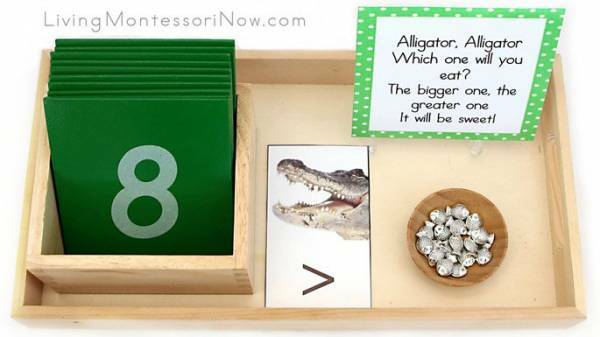 When kids are learning numbers and counting it is great to use lots of different activities and games to reinforce those concepts. 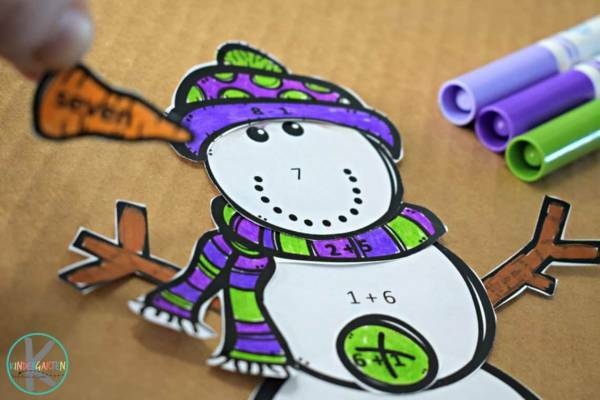 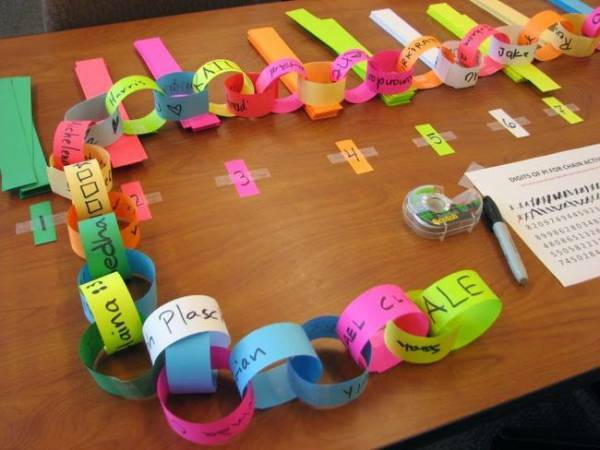 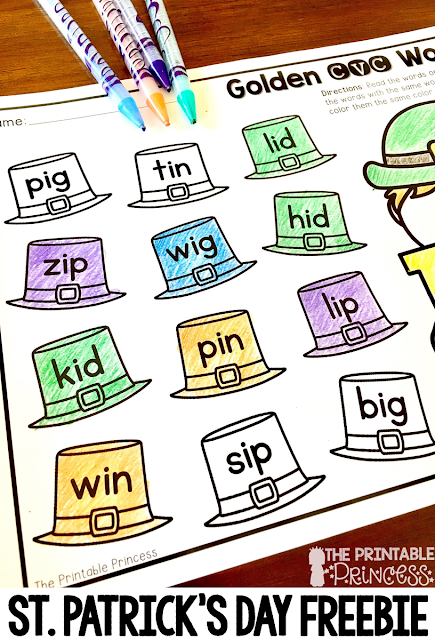 It’s fun to pull seasonal and holiday themes into everyday learning activities. 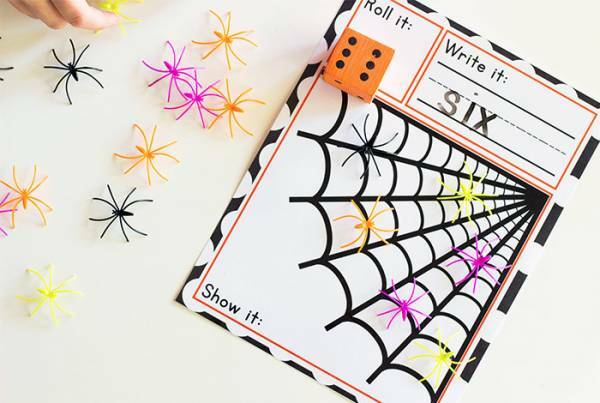 This apple make 10 addition game from Royal Baloo is a simple way to give your early math activities a fall spin. 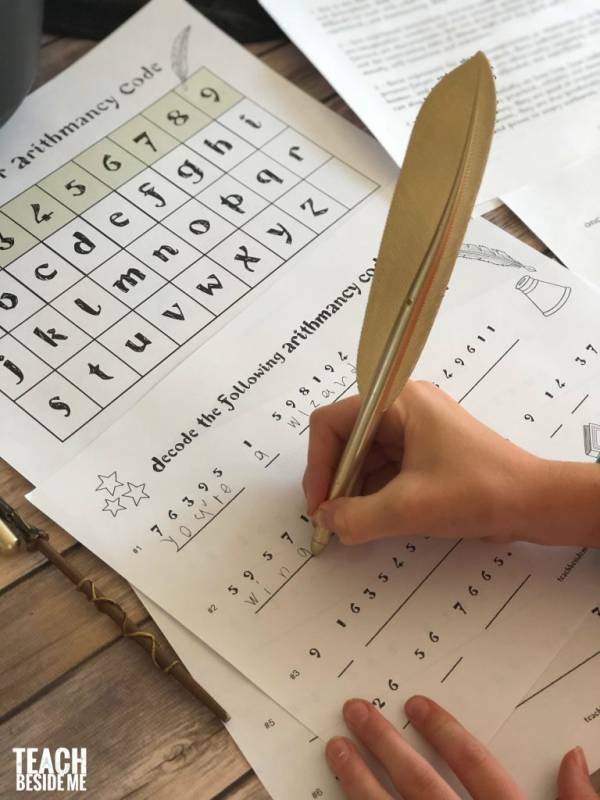 A lot of time in the early grades is spent teaching kids math facts, because they are the basis for more complicated math they will learn later on. 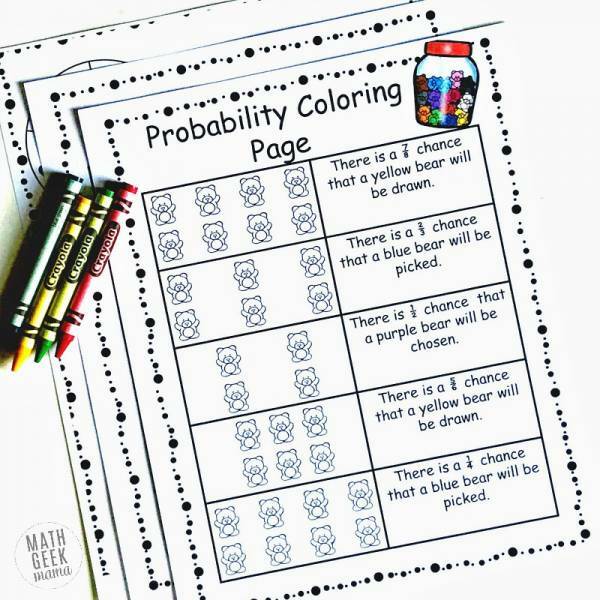 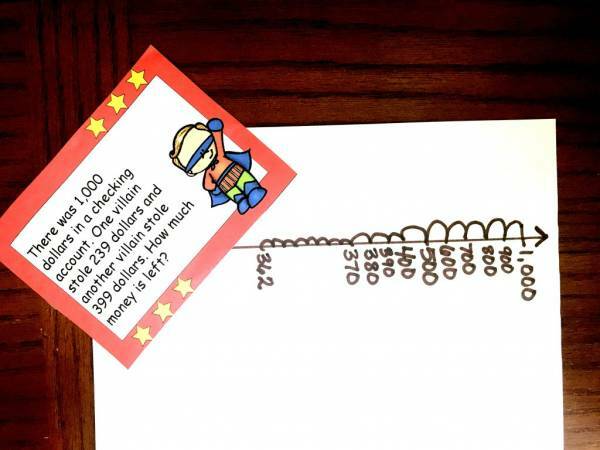 Word problems are a big part of math because they show that students can understand what a problem is asking as well as how to do the actual math to get the answer.